If you’re looking for a Connecticut data center, it makes sense that you’d look in Hartford. The burgeoning city is home to one of the fastest growing IT markets and Colocation America’s Hartford data center 1 facility can provide you with everything you need to get your business’s IT up and running at a low cost. 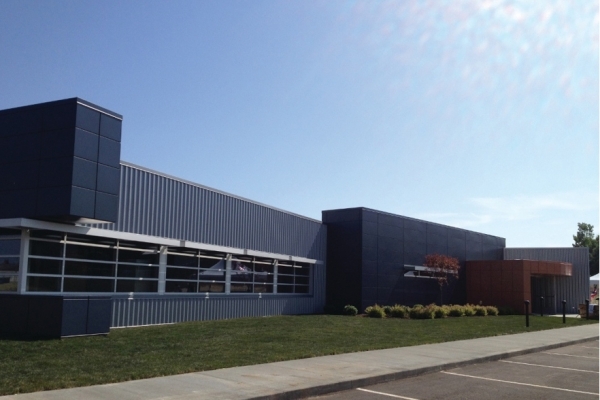 Contact us today to get your business growing in our Hartford data center. Located in the downtown area, One Wilshire is one of the industry’s premier points of interconnection. Today, it is not only highly regarded as one of the most significant points of connectivity in the Western United States, but throughout the world. The AON Building Los Angeles data center stands tall as the second tallest structure in the heart of downtown. This Los Angeles data center holds as a gateway for the converging needs of international carriers, content providers, large enterprises, and media and entertainment companies. As far as data centers in Los Angeles are concerned, our 7th Street mission-critical data center proudly boasts 500,000 square feet of space that is supported by a premier electrical and HVAC infrastructure. That is why our 7th Street data center is considered a fantastic Southern California data center for LA colocation. Telecom data center in Los Angeles for connecting to East Asia—in terms of speed and reliability and server hosting Los Angeles! Our Quinby Building data center in Los Angeles directly connects into One Wilshire, which provides clients with superior connectivity to all of the world’s ISPs, for colocation in Los Angeles. Leveraging backup diesel generators, 150% maximum AC capacity, and 24/7/365 security, this data center proudly serves all of our clients’ needs. With connections to a 100% carrier-neutral facility and a dark fiber metro ring that keeps costs low while maintaining fast and reliable speeds, our Miami Data Center 1 facility provides you with the connectivity and services to position your business for success in the emerging Latin American and Florida data center markets. It’s one of the best Florida data centers. Our NJ data center 1 (or Clifton data center) is one of the best NJ data centers and can provide you with the bandwidth you need to be able to tap into the financial markets in the New York metro area. A fully PCI compliant facility with direct access to the financial exchanges can position your company to be a leader in one of the biggest markets in the world. Rest assured, 100 Delawanna Ave Clifton NJ is the ideal spot for when you’re looking for New Jersey colocation. Colocation America’s data center in New Jersey is also one of the best data centers in NJ and can give you a leg up on the competition with premium bandwidth through direct access to global tier 1 ISPs. Our full HIPAA, new jersey data centersPCI and SAS70/SSAE16 compliance, fully redundant power network, and 24×7 security will keep you, your data and your equipment safe and secure. You’ll be hard pressed to find better NJ colocation from anywhere else. Our New York data center (NY1), located in 60 Hudson Street in New York City—the data hub of the East Coast! The 60 Hudson building is the ideal location for New York colocation, and there is no better data center than 60 Hudson Street. The 60 Hudson Street Data Center is the place for NYC colocation. In fact, check out this video to hear what 60 Hudson Street sounds like as it powers the data of New York city (and the world!). 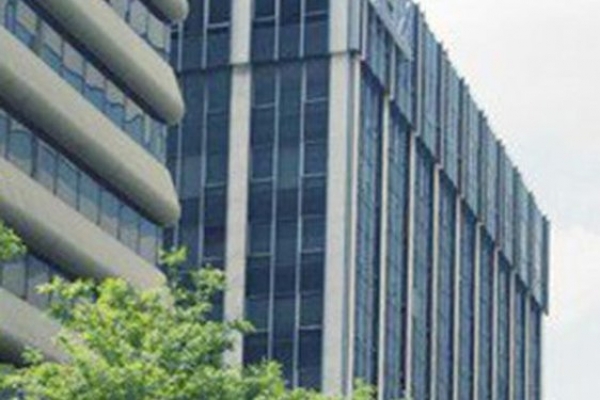 Colocation America’s NY Data Center 2 is located in the historic 111 Eighth Avenue building. As of 2014 111 Eighth Avenue is the fourth largest building in NYC, in terms of floor area, at 2.9 million square feet. 111 Eighth Avenue is a hub for NYC colocation and Colocation America can connect you there seamlessly. Contact us today to get started in a fantastic New York City data center. If you’re looking for New York City colocation, our NY data center 3 located at 11 Skyline Dr in Hawthorne, NY is a great option. With connections to the larger NYC data centers it’s really a no-brainer when it comes to cost. NY colocation is in demand and it’s filling up fast. Make sure you reserve your spot within one of our data centers in New York today! Strategically located and compliant in all safety specifications, our Pennsylvania data center 1 can provide you with the security and reliability that you need to keep your business running. With over 250,000 sq. ft. of space, our PA data center 1 can fit any configuration you’d need for your Pennsylvania colocation, dedicated server, etc. Sitting outside of urban threat zones and floodplains, our Pennsylvania data center 3 will provide you with state-of-the-art security as well as redundant power in case of an emergency. Maintaining your company’s services is top priority, and we provide diverse dark fiber connections to save money while still giving superior connectivity. With a 24×7 NOC on-site and quality managed services, our Pennsylvania data center 2 offers reliability that will keep your business up and running. A fiber connection and a Gigabit Ethernet IP backbone ensure that you have the connectivity and bandwidth to the East Coast markets that allow you to reach your customers and maintain your business. The City by the Bay has become a hub for the tech start-up community with Silicon Valley nearby. Having the connectivity and IT backbone to compete with the big boys and tap into an energetic and thriving market can propel your business to the next level. Colocation America’s San Francisco data center supplies you with the bandwidth, security, and reliability that you need to make a splash and help you become a tech giant. Just like our other 22 locations around the country: we’re not only Colocation America—we’re Colocation San Francisco!. East of Lake Washington, the Bellevue data center sits along the Interstate 90 business corridor, close to companies like Microsoft, Eddie Bauer, Paccar and T-Mobile. This is where historic technology, science and entertainment companies—like Microsoft, Aerojet Rocketdyne and AT&T Mobility—sit alongside freshly hatched startups, all creating new and amazing experiences. 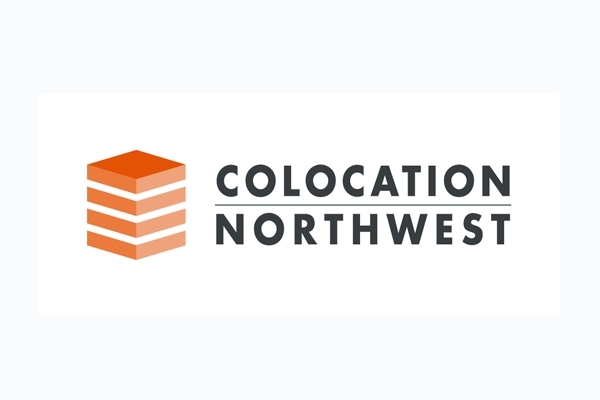 Colocation Northwest provides a single source for highly customizable, wholesale and retail solutions, focused on high-value services, comprehensive continuity and connectivity solutions, top-tier scalable infrastructure, customer focused support and full-service IT solutions able to meet today's dynamic business market. Tacoma Colocation Center is SSAE 16 certified and compliant with national standards for security and availability. ColocationPLUST is the latest initiative of Prominic.NET, a managed hosting provider with nearly two decades of experience. ColocationPLUST provides a myriad of offerings for businesses, including colocation solutions, management services and GPU server hosting. Our 10,000 square foot Atlanta, GA data centers features network carriers from GTT and Hibernia Networks and the amenities offered to keep your colocation cabinets or cage space at optimal performance. ColoCrossing's 13,000 square foot Buffalo data center features network carriers from XO Communications, TeliaSonera, and Hibernia Atlantic and can handle the capacity and redundancy of any type of colocation cabinet or cage space. Our colcoation services include 24/7/365 tech support with remote hands service. Our 100% redundancy means uptime guaranteed. Our 485,000 square foot Chicago, IL data center features network carriers from GTT and SCNet. Our data center features the security and support you seek when looking for colocation cabinets and cage space. ColoCrossing's 68,000 square foot Dallas, TX data center features network carriers from TeliaSonera and XO Communication and features 100% redundancy with guaranteed uptime. Our colocation cabinets and cage space are backed by our 24/7/365 support team with remote hands service. ColoCrossing's 50,000 square foot data center features network carriers from GTT and TeliaSonera, as well as the redundancy and amenities to maintain an optimal colocation cabinet or cage space. ColoCrossing's New York City, NY data center features 360,000 square feet of space with network carriers provided by Constant. With 100% redundancy with guaranteed uptime, you'll be glad you choose colocation cabinets and cage space from us! 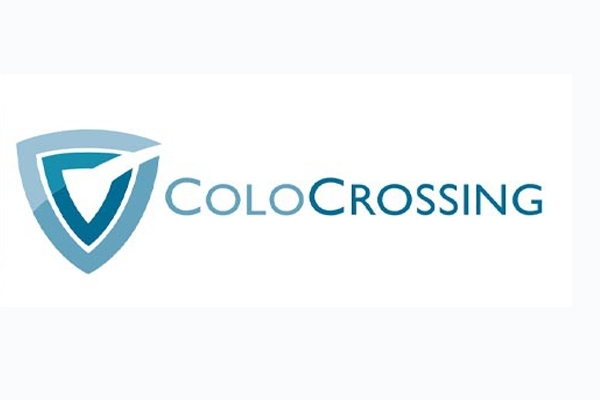 ColoCrossing's 309,000 square foot San Jose, CA data center features network carriers from Diverse Connections To EGI with the cooling, security, and support to maintain an optimal colocation cabinet or cage space. ColoCrossing's Seattle, WA data center features 18,000 square feet of colocation space for both cabinets and cage space. Our data center features network carriers from Diverse Connection sand WowRack and features 100% redundancy with 24/7/365 Remote Hands Service. ColoGuys Inc. was founded in 2000 and based on the principal of offering the highest quality service at competitive prices. This formula has been successful for Cologuys as we have grown to a full staff that includes around the clock support and a world class Datacenter with triple redundant fiber network supporting 34Gb Capacity. ColoHouse is a premier provider of carrier-neutral data center services in North America. With 24,000 square feet of space available at its carrier-grade, SSAE 16 certified, SOC 2 certified, Category-5 protected, Miami Colocation facility, ColoHouse customers benefit from extraordinary customer service. JLL (Jones Lang LaSalle) is a financial and professional services firm that specializes in commercial real estate services and investment management. We're in business to create and deliver real value through commercial real estate for clients, shareholders and our own people. In a complex world that is constantly changing, JLL is committed to helping you understand and navigate the intricacies of commercial real estate-whether you're an investor or occupier of space. 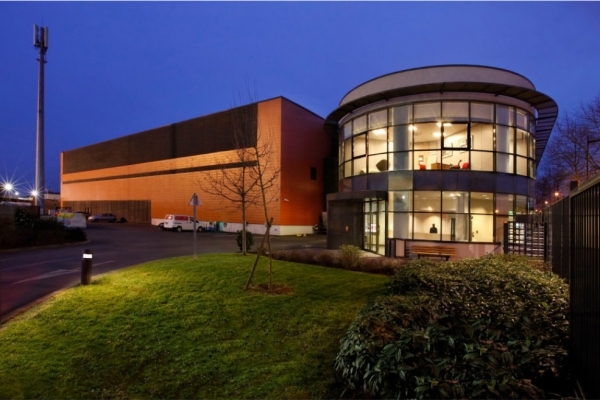 We own and operate an 18k sq foot facility in the Sabey data center complex in South Seattle, offering some of the most competitively priced colocation services in the area. We offer a full spectrum of configurations including, Full, half, quarter and 1/6 dedicated locking cabinets. We also offer high power density. Colo Locker lets you buy as much or as little server cabinet space, electrical power and bandwidth as you need. 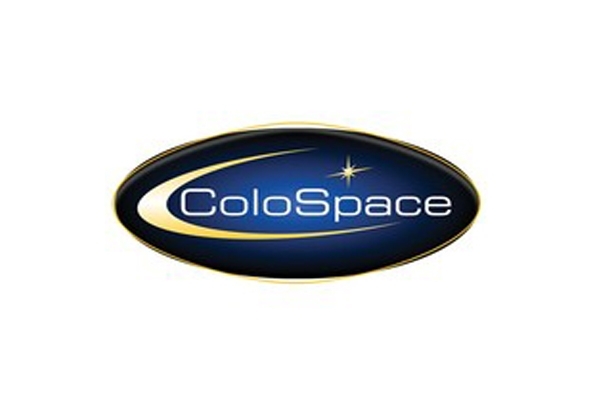 ColoSpace Data Centers are strategically located throughout New England and provide unsurpassed Colocation, Infrastructure Management, and Technical Support in SSAE 18 SOC 2 certified facilities. Colostore manages several data center locations in Indiana, providing colocation management and support services to carrier hotels and on-net data center facilities. We specialize in providing innovative and creative solutions to increase the reliability and stability of our client's data center experience. We look forward to helping you with you data center needs, if you need further information, please do not hesitate to contact our staff. CoLouisiana is a colocation and data center services, cloud computing and Internet Services Provider. Located in the heart of Louisiana, we provide access via our own fiber optic network within Alexandria, and direct backbone connectivity traveling north to the Shreveport interconnects. Our secured facility is monitored 24x7x365 and remote hand/support is available. Watch your TCO plummet: Colovore is Silicon Valley's premier provider of high-density colocation solutions that future-proof your business and save you money. Let us relieve the pressure in your server room or datacenter. Our colocation data center is entirely new and purpose-built to ensure that your company's web and IT infrastructure will scale efficiently and securely for years to come. You won't be forced to spread your gear across multiple, under-utilized cabinets or have to walk from aisle to aisle to access your non-contiguous cabinets. You can deploy modern infrastructure because we've got all the power and cooling you need. Grow within your cabinet, not across many. COMLINK's rapidly expanding fiber optic network is headquartered in Michigan and extends through Ohio, Indiana, and Illinois. Commercial Media is a competitive company that encompasses software development and managed hosting solutions. We provide our clients the leverage to extend their enterprise and create critical connections across the globe. Since 1998 we have leveraged our expertise in the Internet and Information Technology to enable more than 600 non-profits, and commercial entities to streamline their internal business processes, generate new streams of revenue, and better serve their customers. Communication Square is Microsoft Gold Partner, helping organizations with their data center migration journey. We have more than 7 years of hands-on experience in transforming the businesses with the help of Microsoft Cloud. We ensure zero downtime during the migration process and then after the migration, you would get Microsoft's 99.9% uptime guarantee. Reach out to us for a free assessment of your existing environment or any other help regarding your Cloud migration plan. 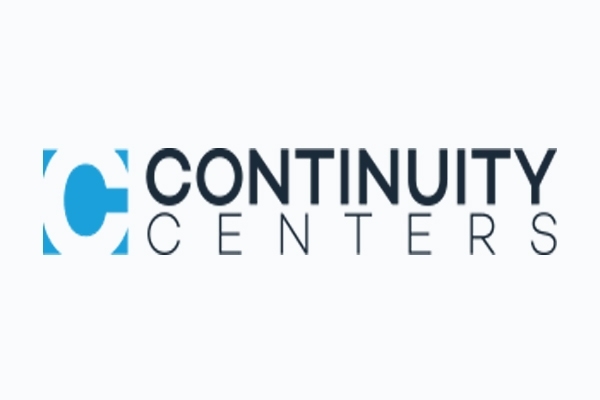 Concergent IT is a full-service data center and technology consulting firm committed to long lasting relationships. Our team members provide large company technology solutions with small company service. We put great importance on maintaining your trust in us as an IT resource, and will always do whatever it takes to assure that the data center services we provide are tailored to your specific needs. Located in Wichita, Kansas, we have been serving customers since 2001. ConstantT Hosting provides industry leading hosting performance backed by our world class infrastructure. In addition, ConstantT Hosting has been built as a service oriented business, designed to take care of any support needs your organization may have. Contegix® is a Cloud Computing, Colocation and Managed Hosting company that delivers Go Beyond Support to global customers from their St. Louis, MO headquarters. Their state-of-the-art, N+1 data center built in 2013, allows them to offer IPv6, HIPAA and PCI compliance solutions, and multiple 10Mbps providers to customers. A staff of Tier 3 Engineers provides 24/7 Application Management and Managed Services. Other services include supporting dedicated hardware, OS management, data protection and licensing management. With 5 major network providers and fully redundant critical systems, Contegix offers the most advanced customer hosting solutions in the region.